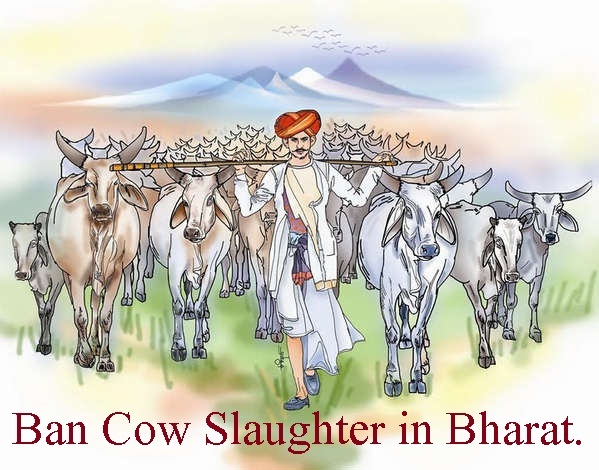 In recent times we have seen a spurt in incidents involving cow protection. Such trends can be traced back to pre independence era. 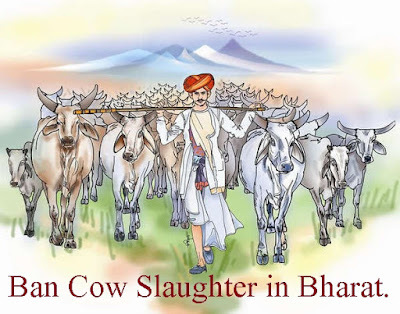 For a pastoral and agricultural economy like India, cow protection has always been important. However, the same never took a communal turn through the centuries including under the Mughal rule. It took a communal turn when Hindu religious symbols started being used for political mobilization through Arya Samaj and cow protection movements. c) Social reason – Various social groups took an active part in gaurakshani sabhas to achieve their social ambitions a. Zamindars participated to ensure that their social status remains maintained. Peasant communities particularly the Ahir group were socially mobile and participated to display their Hinduness and gain legitimacy in the eyes of Hindus Thus is becomes apparent that while cow protection in ancient and medieval times was more for protection of cow itself, from 19th century onwards the issue gained utilitarian significance.